Courtesy of Alex Sobieski, Redfin. 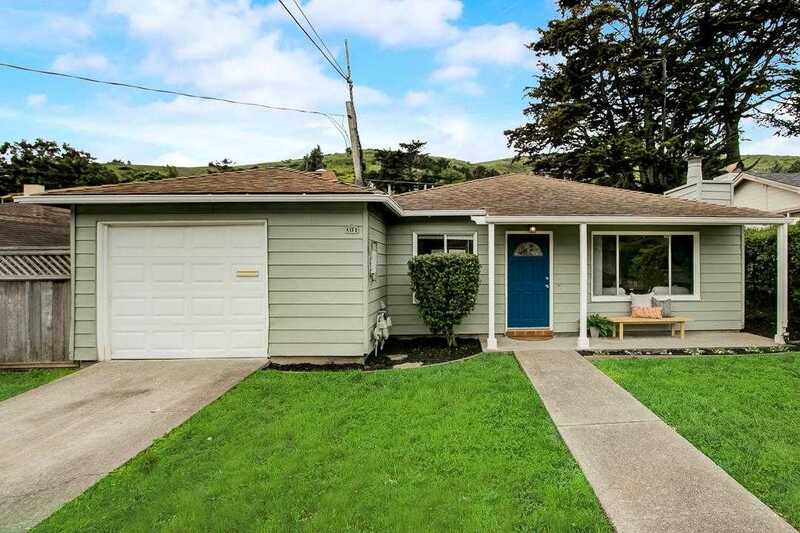 Please, send me more information on this property: MLS# ML81746623 – $799,000 – 513 Hemlock Ave, South San Francisco, CA 94080. I would like to schedule a private showing for this property: MLS# ML81746623 – $799,000 – 513 Hemlock Ave, South San Francisco, CA 94080.